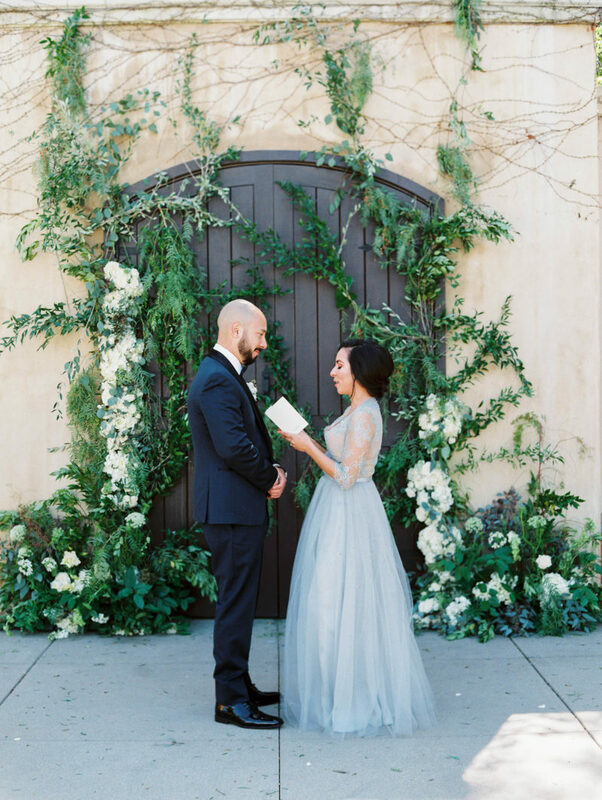 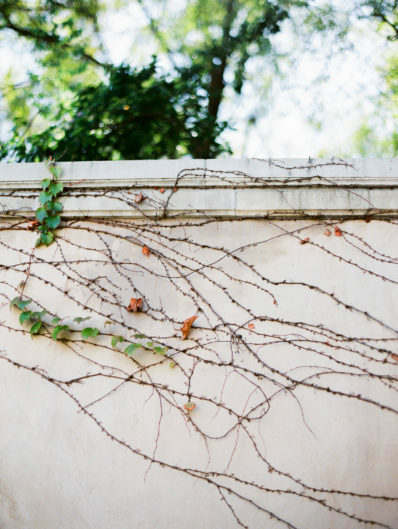 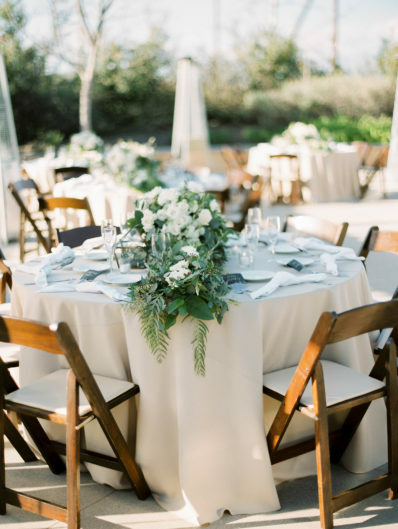 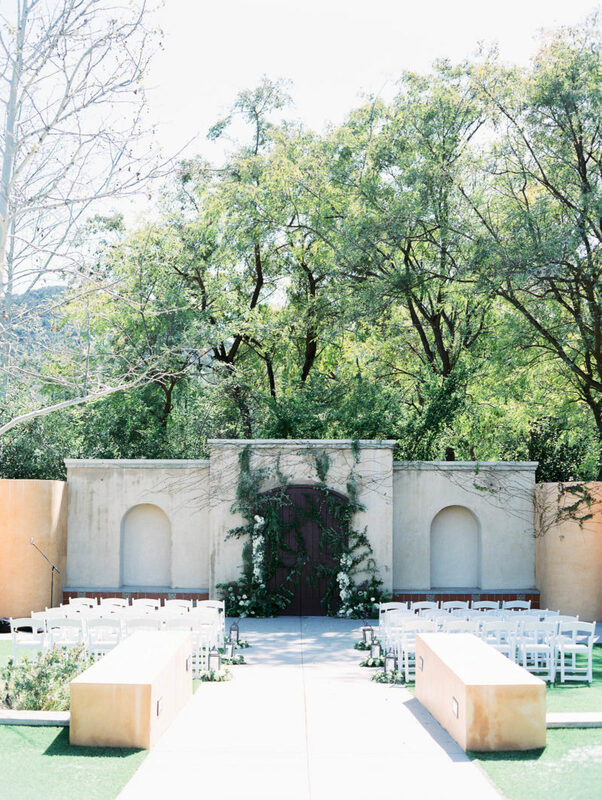 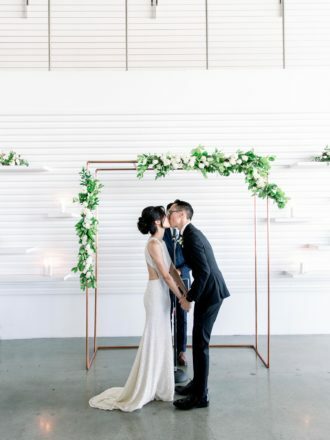 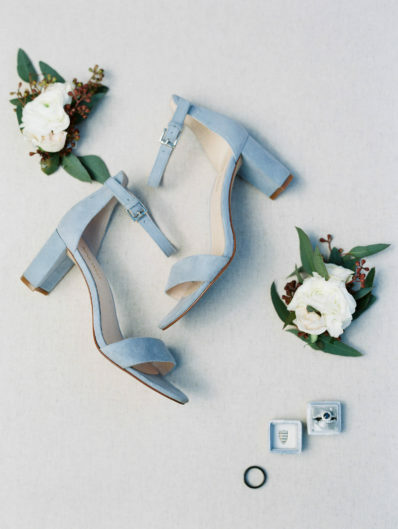 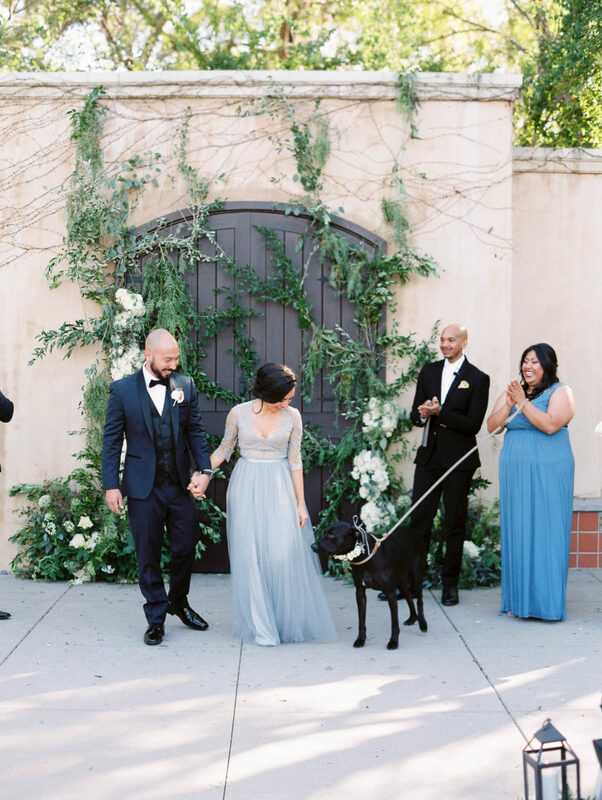 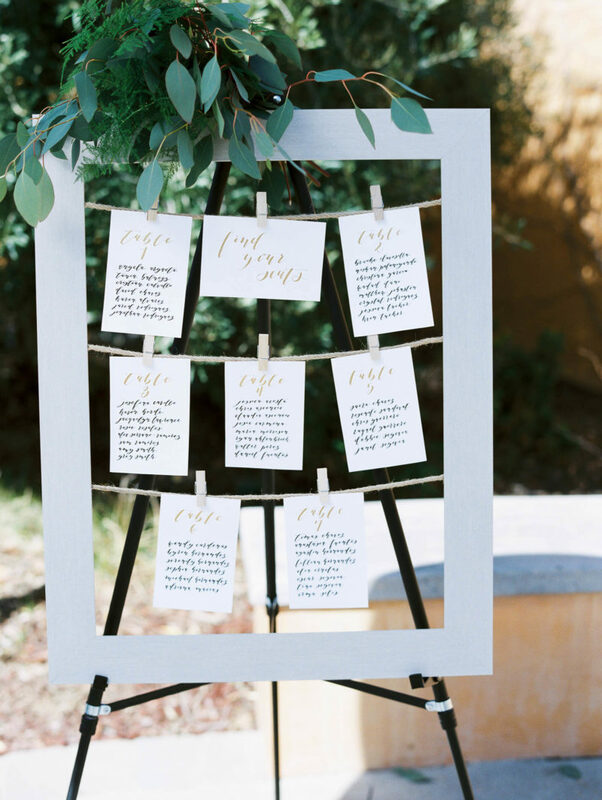 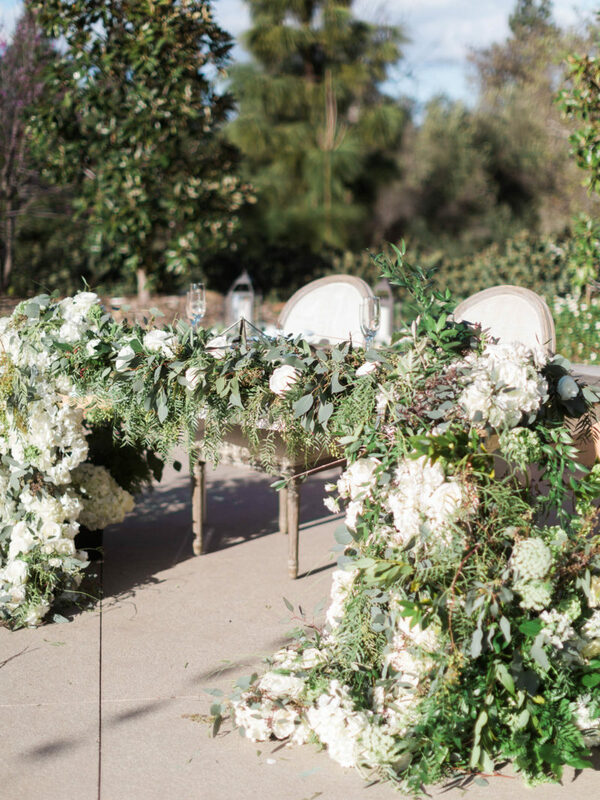 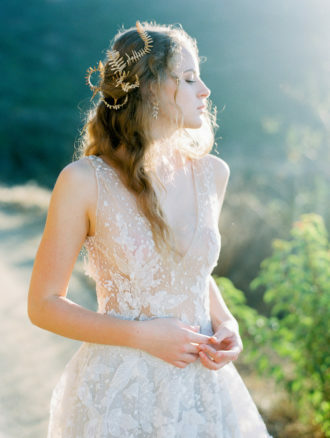 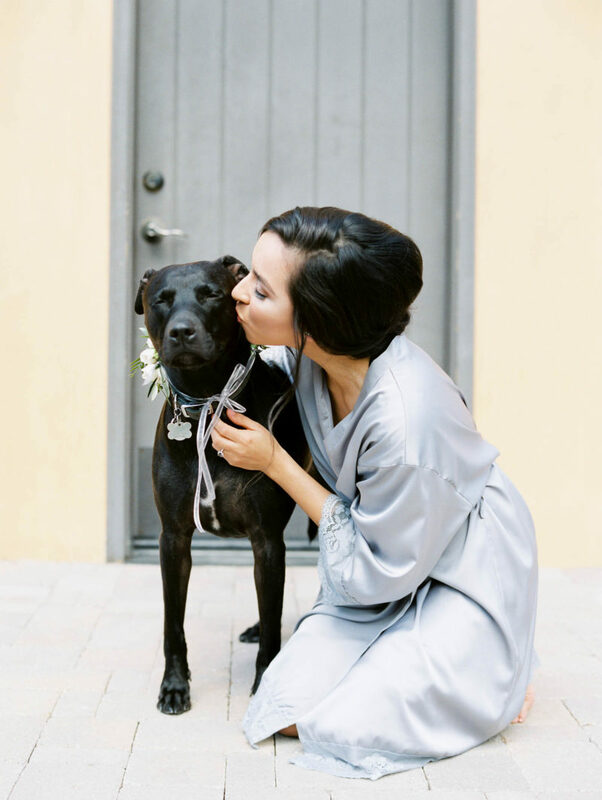 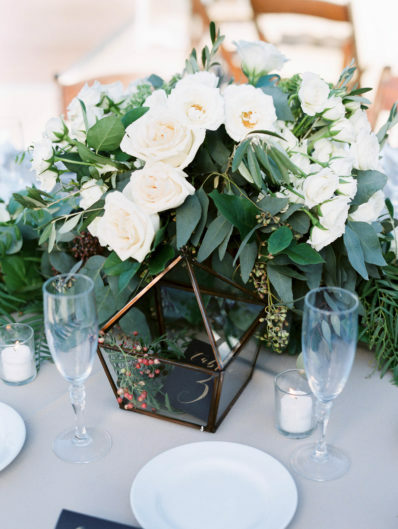 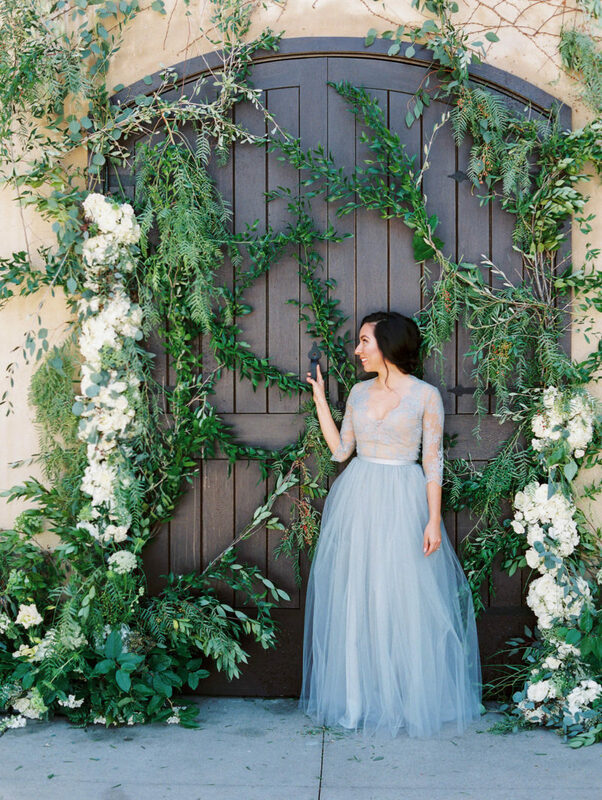 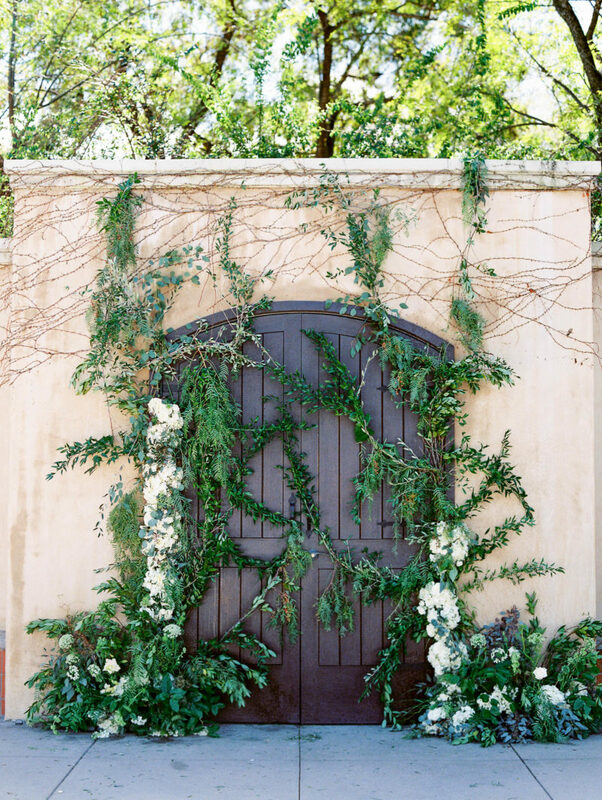 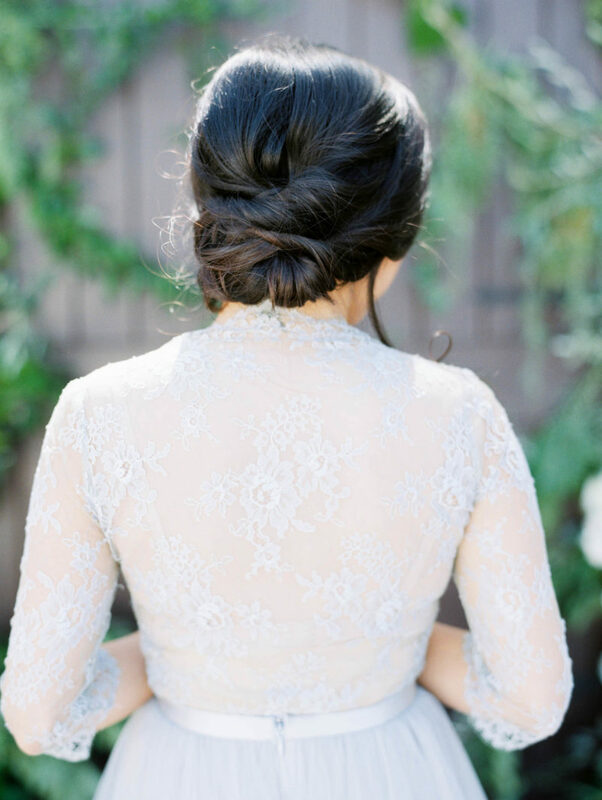 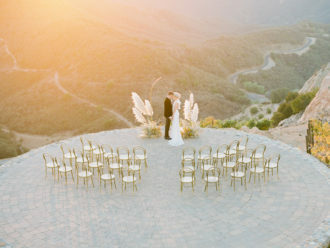 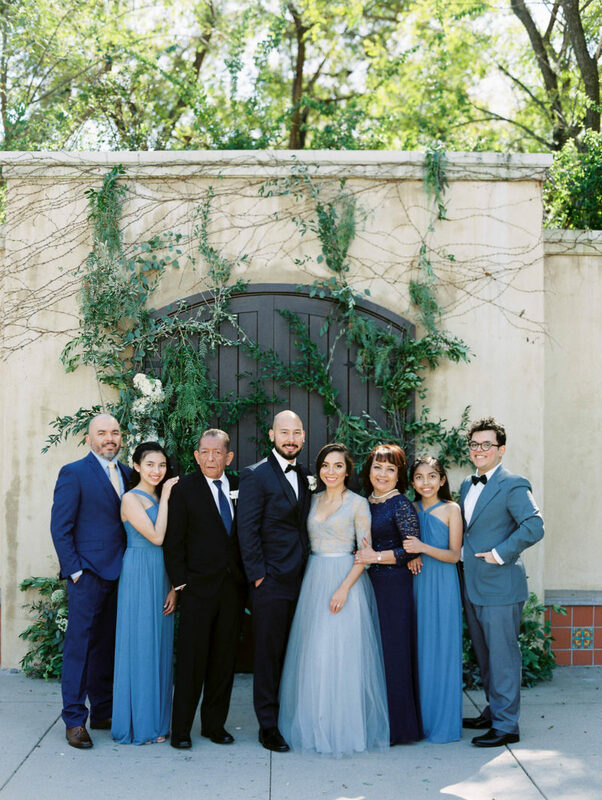 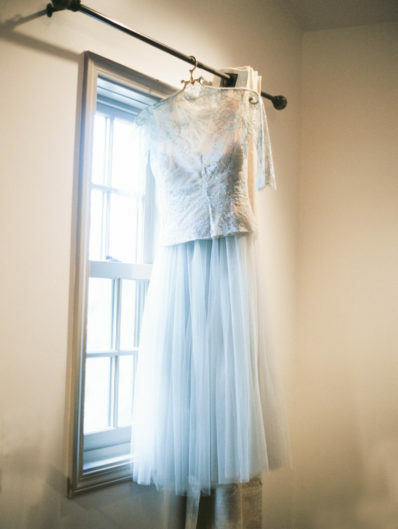 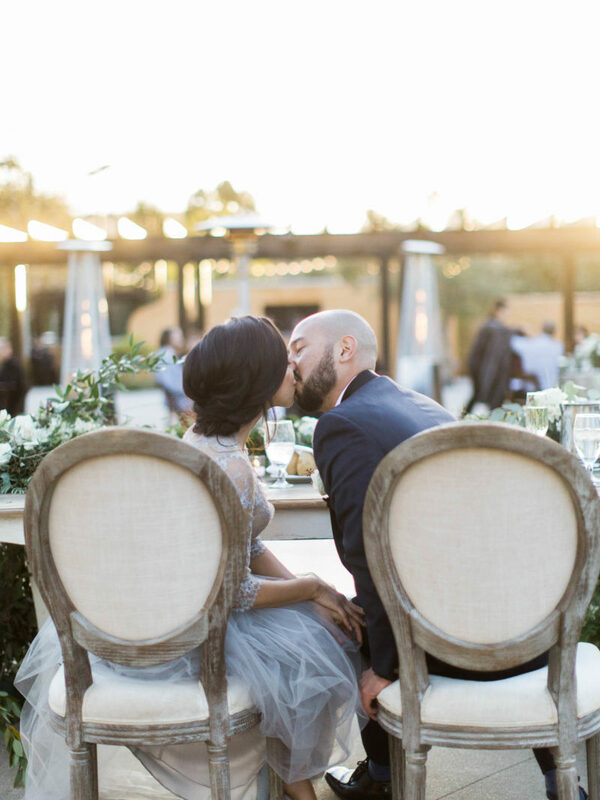 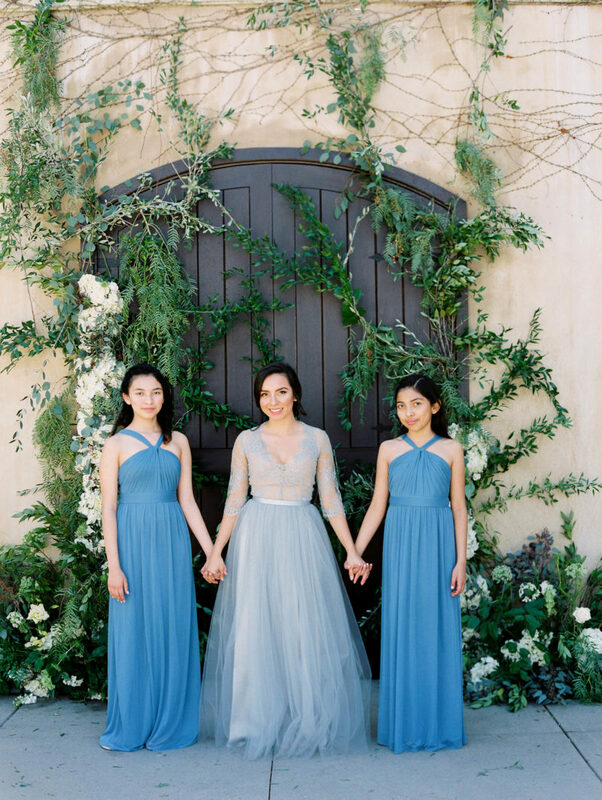 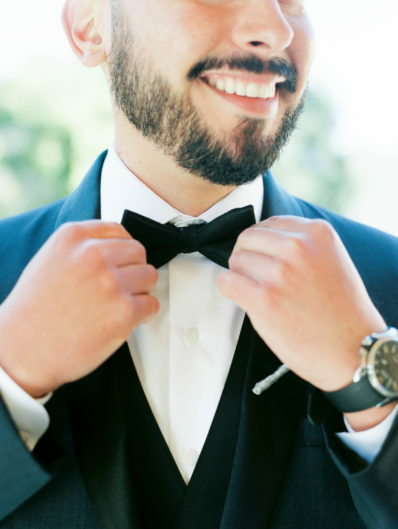 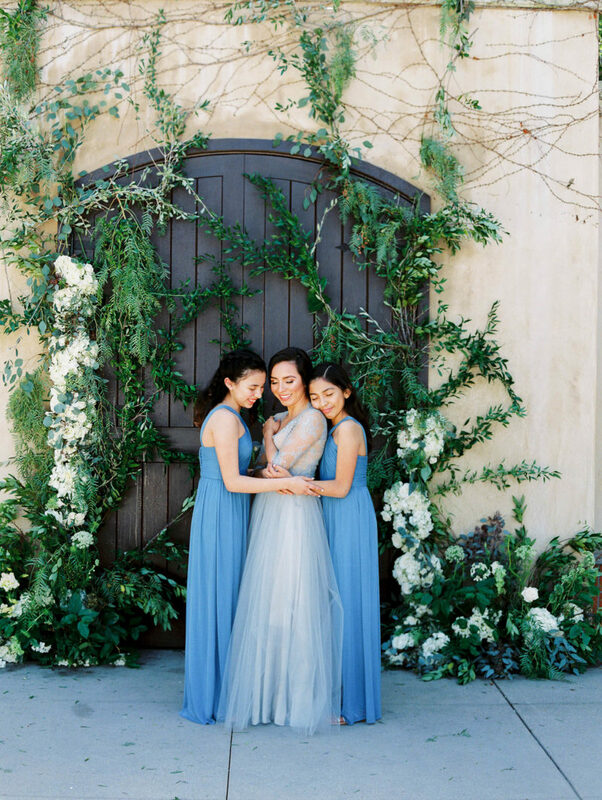 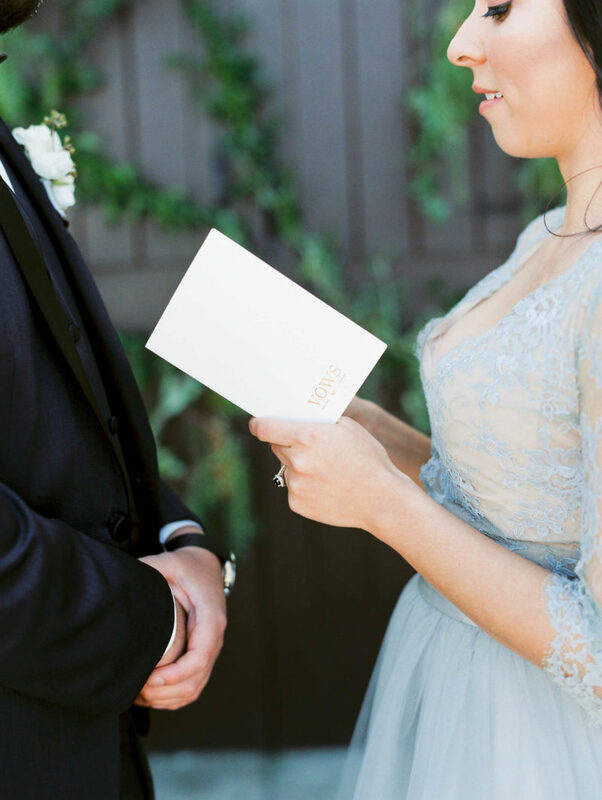 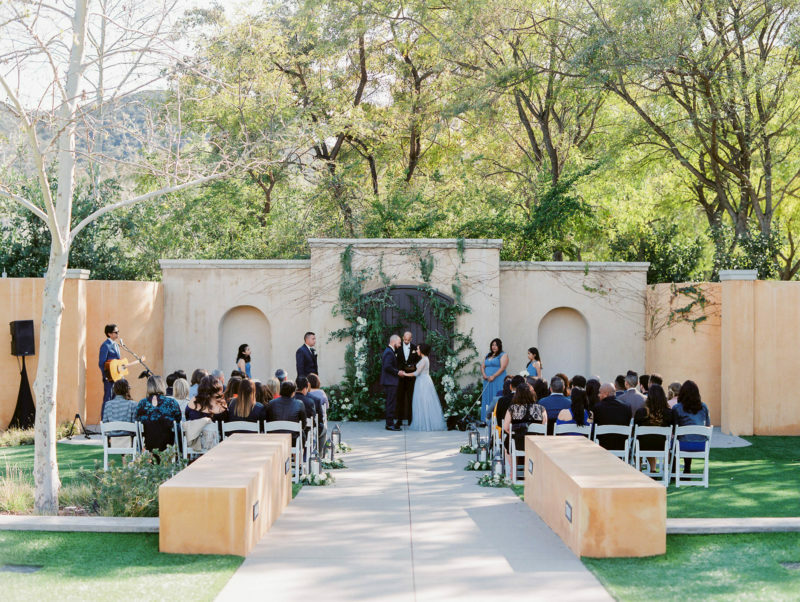 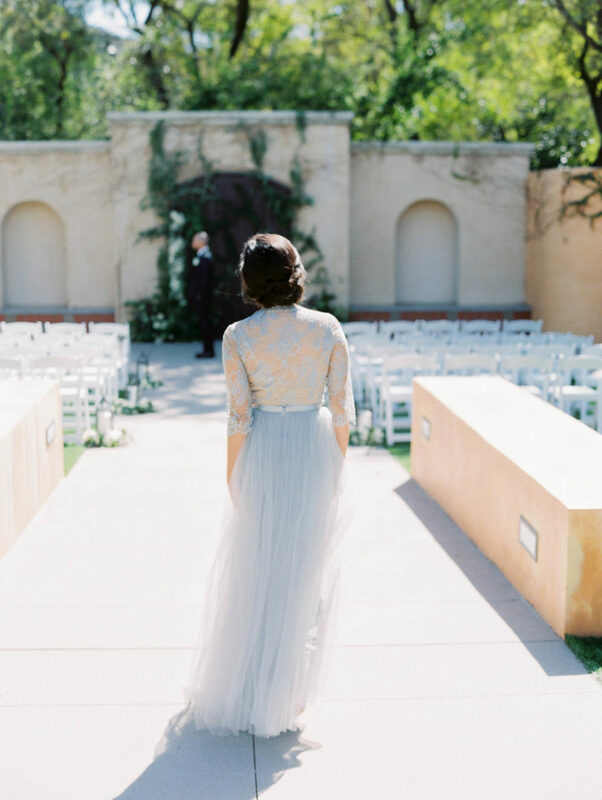 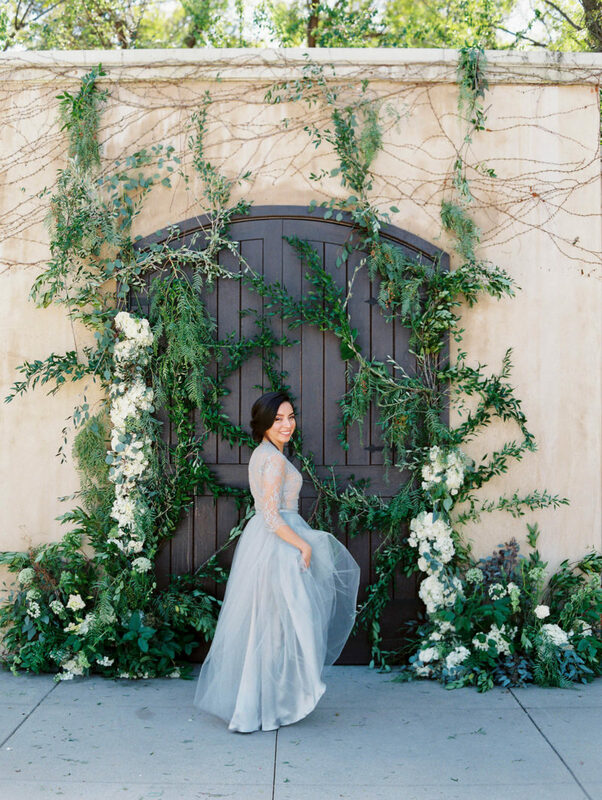 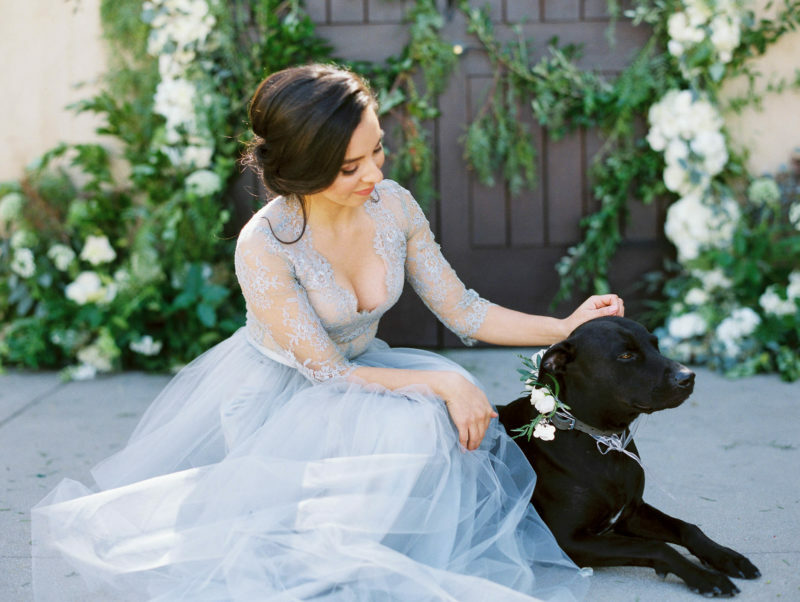 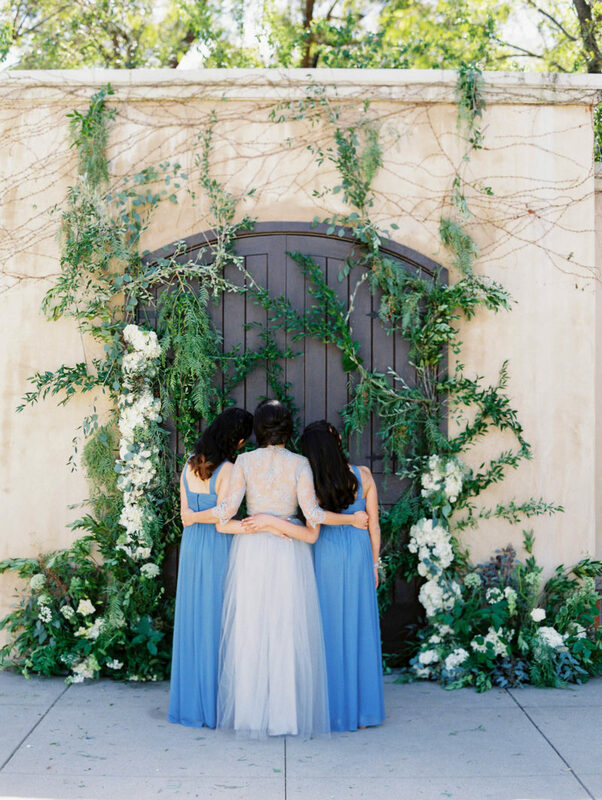 A California Al Fresco Wedding Featured on Style Me Pretty! 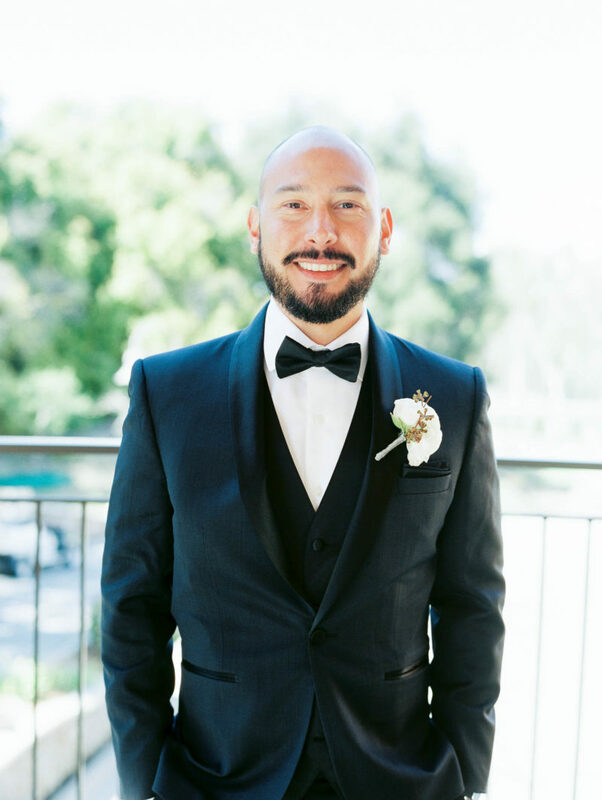 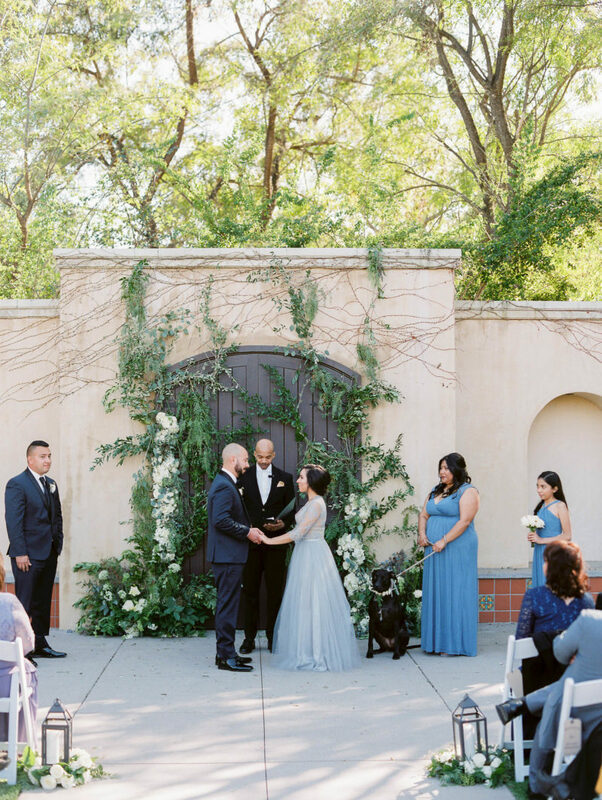 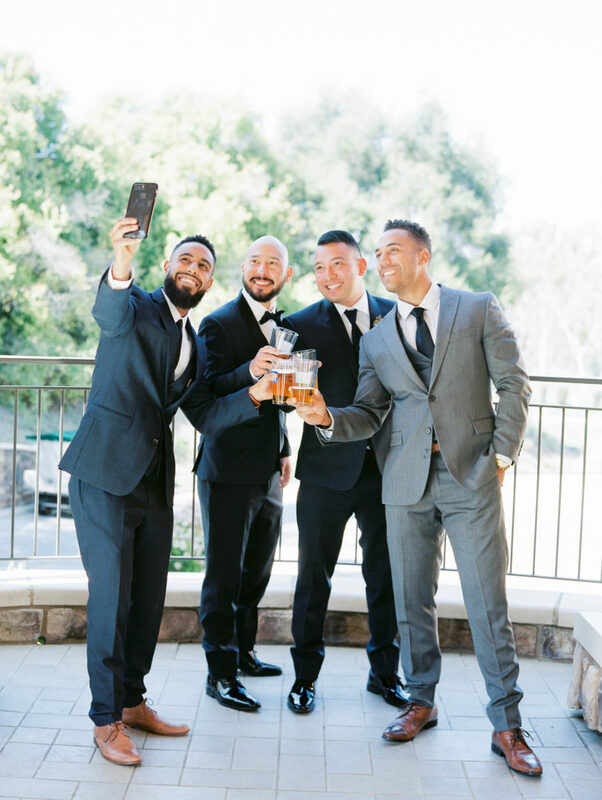 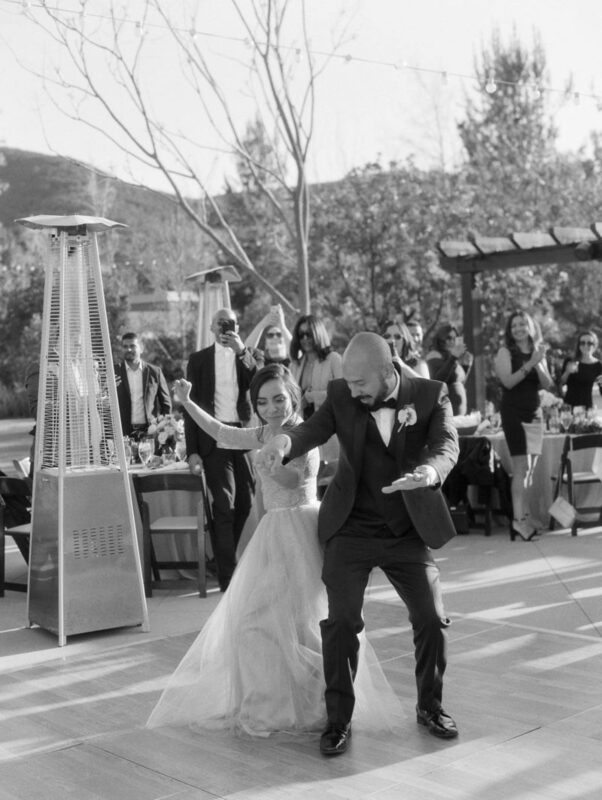 This Los Robles Green Wedding was a great start to my wedding season! 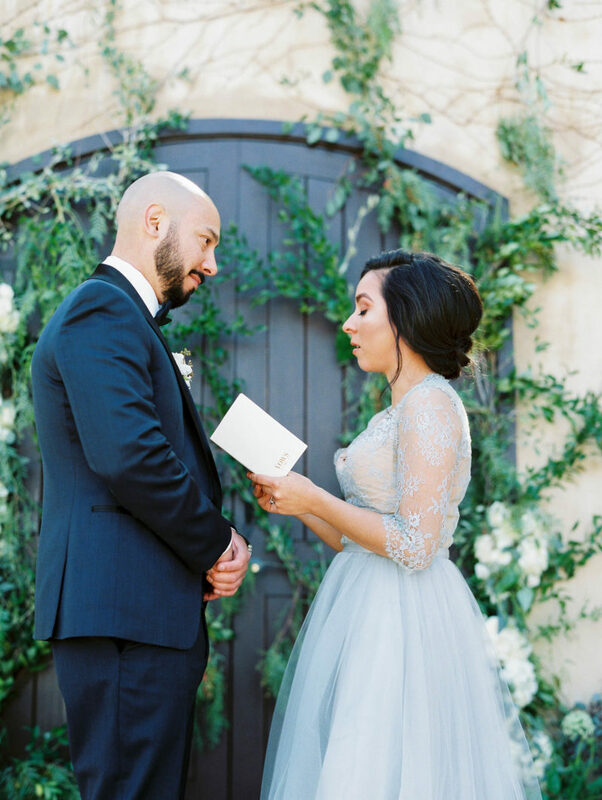 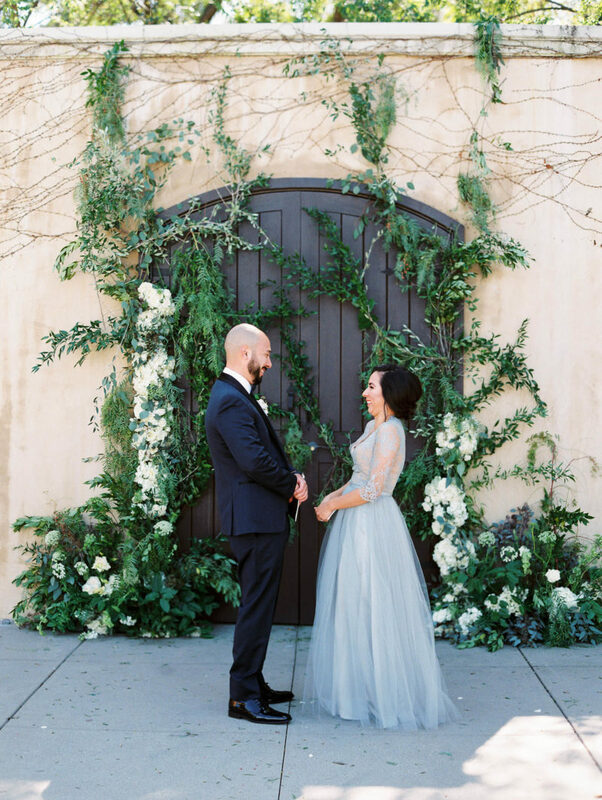 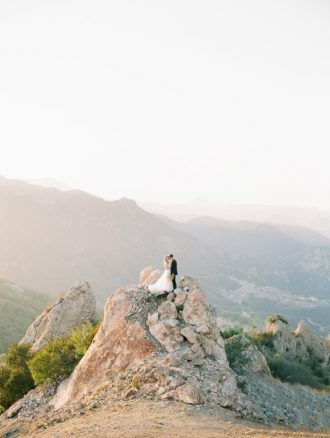 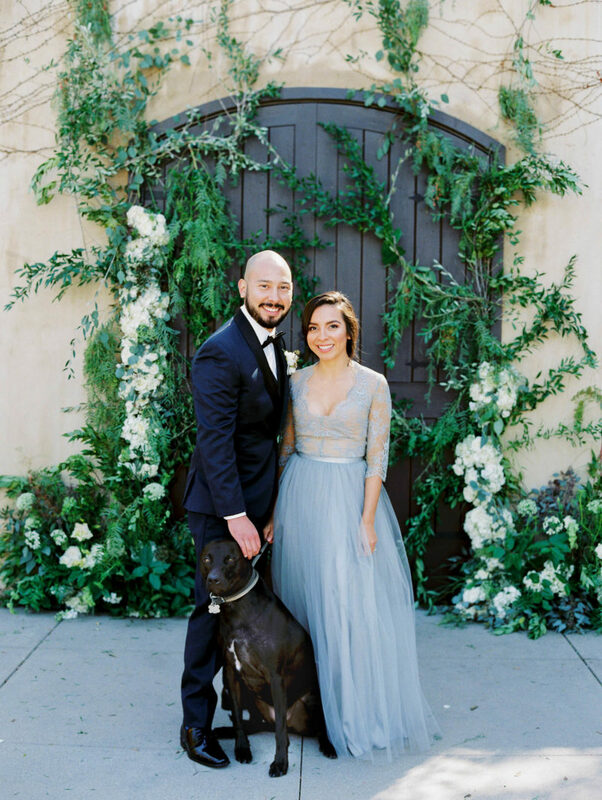 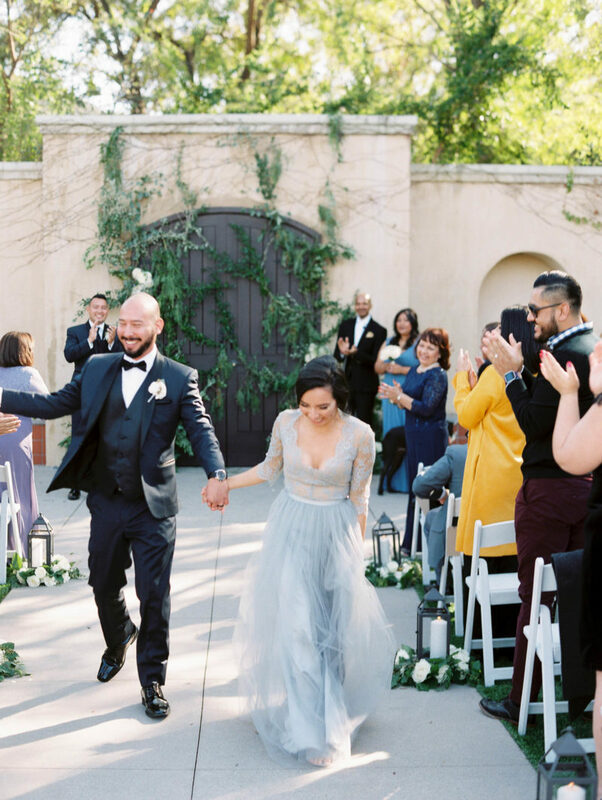 Lily and Alex picked Los Robles Green as their wedding venue because the property is so perfect for an outdoor wedding. 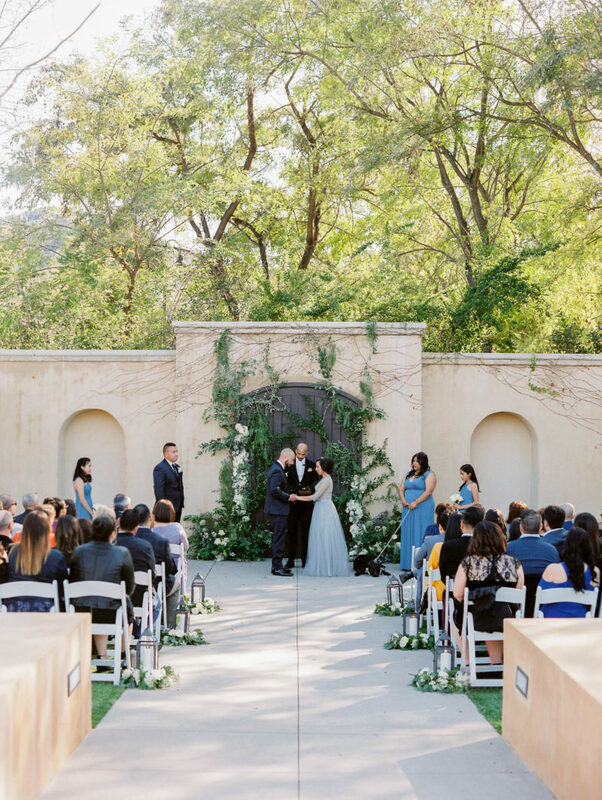 I loved that the weather really cooperated with us that day because earlier that week it had been raining. 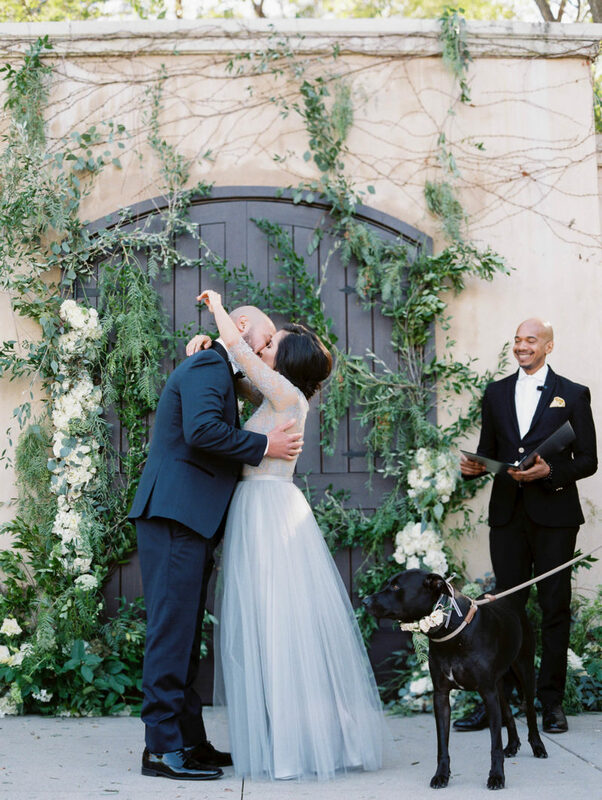 There were so many amazing things about this wedding. 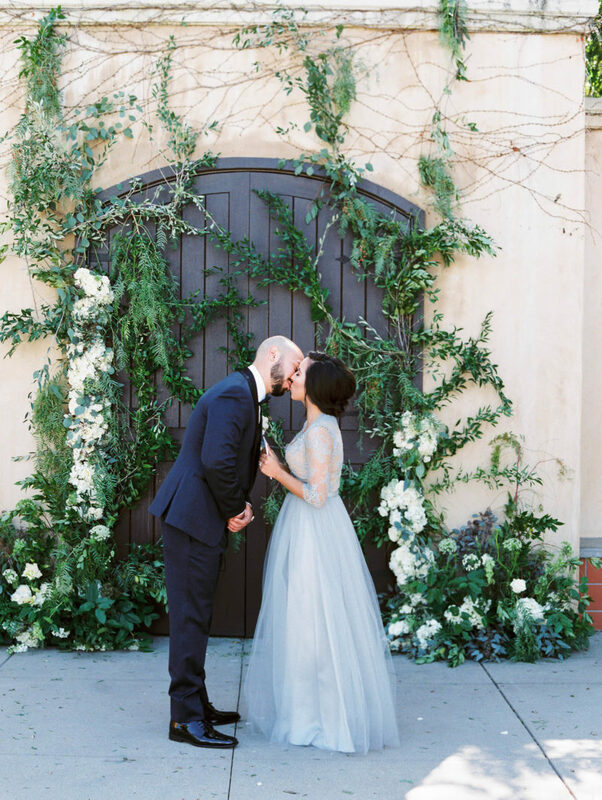 I had shot Alex and Lily’s engagement session in DTLA a couple of months prior and I just fell in love with this couple from the very beginning! 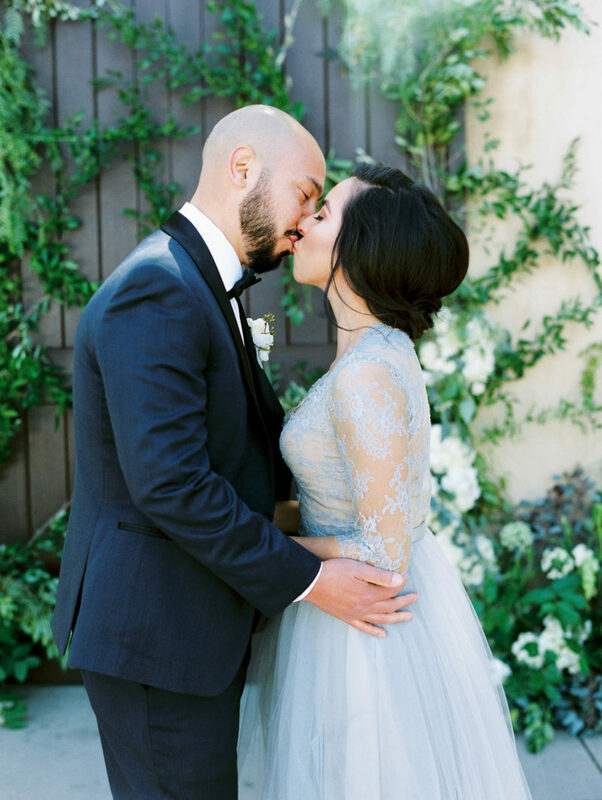 They met in 5th grade and even went to the same performing arts high school together. 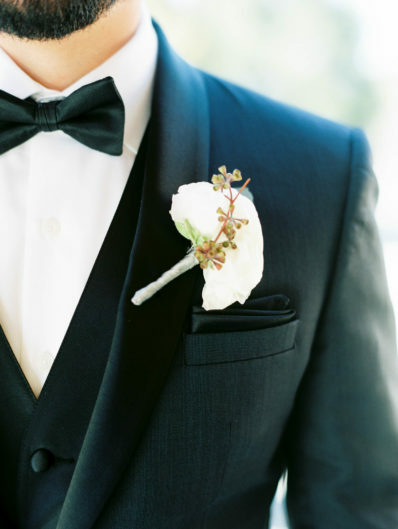 Imagine knowing somebody for most of you life! 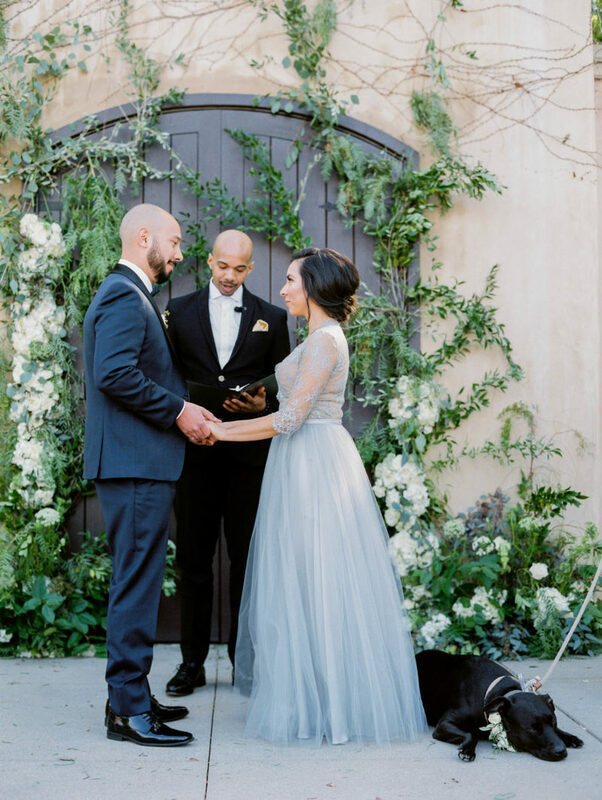 What an incredible story that is! 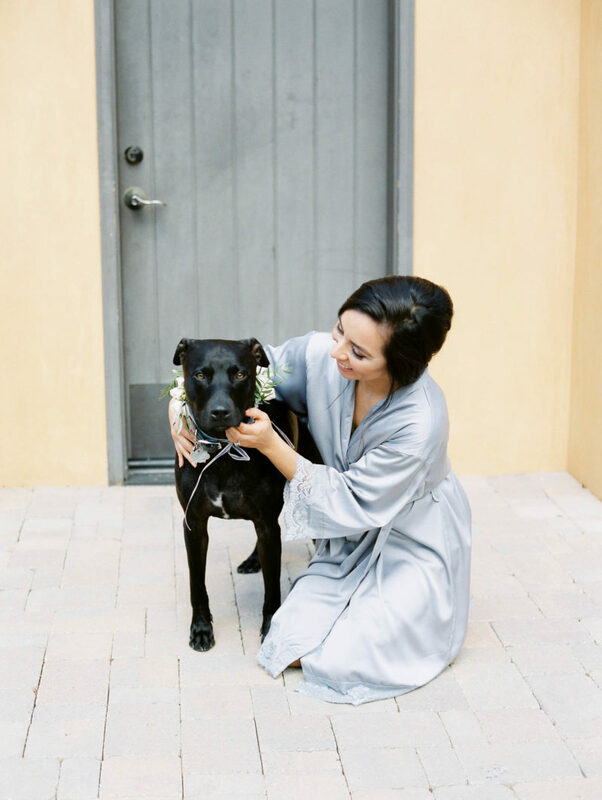 Alex and Lily it was a true joy capturing your wedding day! 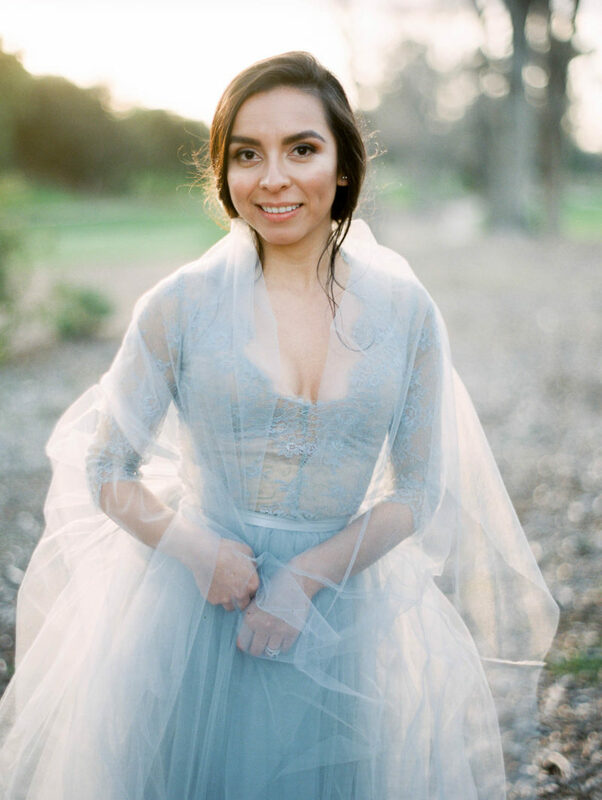 If you’d like to book Lucy Munoz Photography for your big day contact me here because you know I want to hear all about it!